Congratulations, your pregnancy test is positive! Now that you’re pregnant, we will monitor bHCG blood pregnancy levels to make sure that they are rising appropriately. We will then schedule two ultrasound appointments at approximately 6 weeks and 8 weeks gestational age. The first ultrasound will be an extended study to ensure the viability of the pregnancy. We will also determine the number of embryos that implanted (e.g. if you’re having twins) and confirm that the pregnancy is in your uterus and not elsewhere (e.g. an ectopic/tubal pregnancy). Your first ultrasound is typically performed by one of our experienced sonographers. Your 8 week ultrasound will evaluate the progression of the pregnancy – we will see how the baby is growing and measure the baby’s heart rate. This ultrasound appointment is typically the last step in your journey with us. While we wish we could see you through your entire pregnancy, the time has come for you to graduate from our practice. If you do not currently have a provider who will care for you and your baby for the remainder of your pregnancy (e.g. an OB/GYN or midwife), please talk with your TFC physician to discuss possible options. 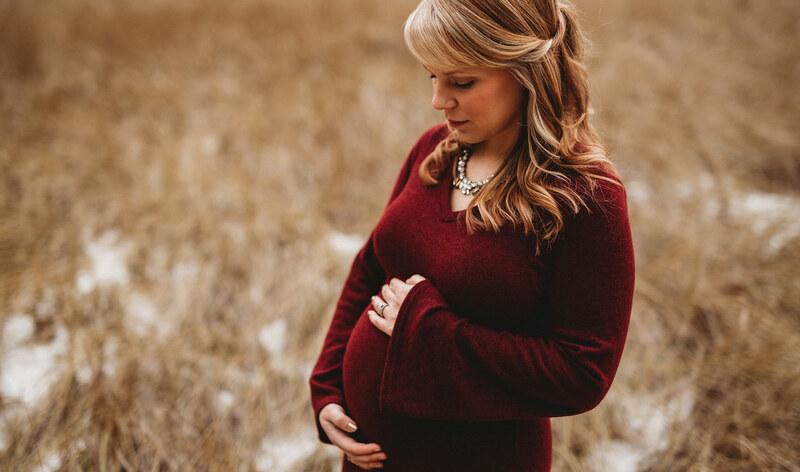 Once you know who will be providing your prenatal care, we will transfer all necessary records to enable a smooth transition from our office to theirs. We are so excited for you and are thrilled that we could be there for you during your fertility journey. Thank you for putting your trust in our practice and providers. If you are open to sharing your story and photos with us, please email Kathleen ([email protected]). We wish you and your family all the best!